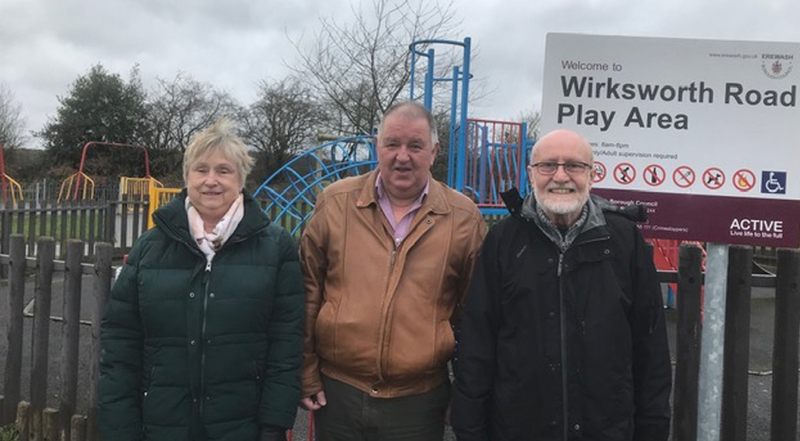 Our three Kirk Hallam Borough Council candidates, Cllr John Frudd, Linda Frudd, and Cllr Steve Green were out in Kirk Hallam again yesterday talking to residents. Unsurprisingly, following Jeremy Corbyn’s recent visit to the area to support the Transport for Kirk Hallam bus campaign, people wanted to talk about buses. Jeremy’s visit highlighted some of the issues faced by residents as his attempt to catch the 21 himself resulted in him being late. 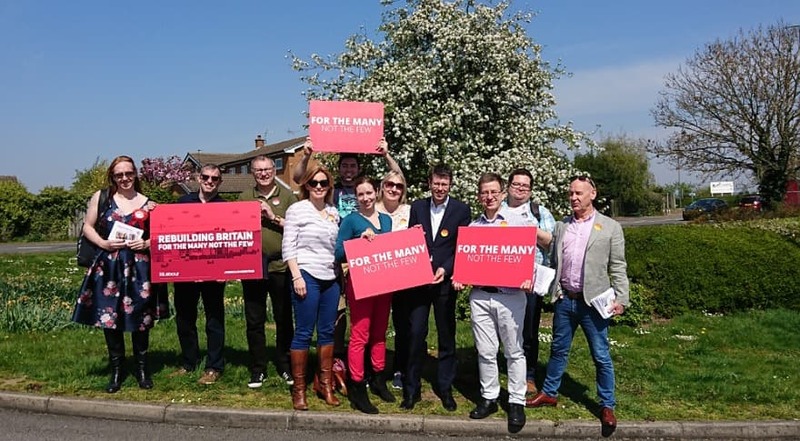 He outlined Labour’s own plans for bus travel which would prevent that companies from only cherry picking profitable routes and give the local authority a planning role to ensure communities like Kirk Hallam do not become isolated. Since Jeremy’s visit the Transport for Kirk Hallam Working group has met. At the public meeting Trent Barton agreed to look into two possible changes; the possible re routing of the new service 25 to run along Queen Elizabeth Way to Kirk Hallam shops; and reviewing the morning and evening timetable of the service 21. The working group will be monitoring progress with this. It wasn’t just buses that residents wanted to talk about. Sadly, nearly nine years of continuous Tory cuts to local services is really making its presence felt in Kirk Hallam. Litter, dog mess and antisocial behaviour were all raised as growing problems. 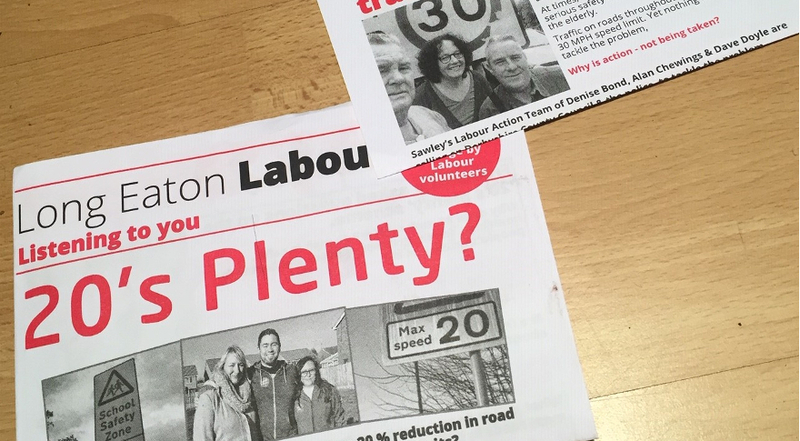 This is why your local Labour team is out there working hard to make a positive change.